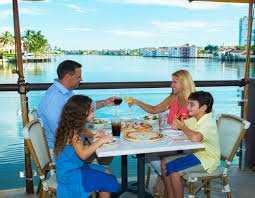 The Village On Venetian Bay Takes Home The Gold For Best Waterfront Dining!! 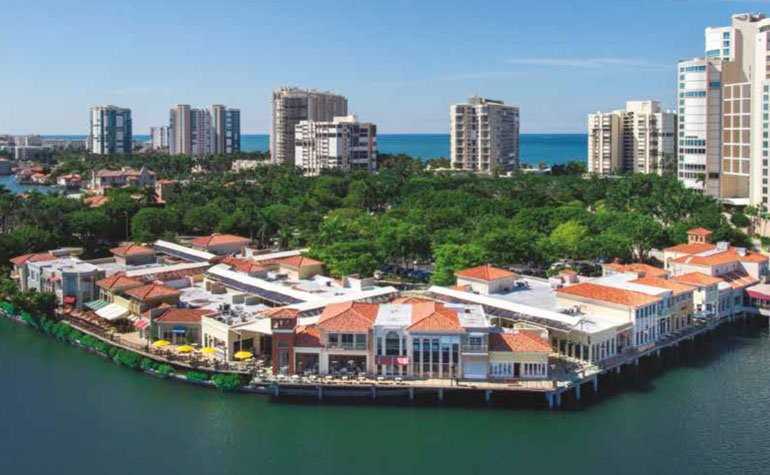 The Village Shops on Venetian Bay: SWFL Choice Awards Multiple Gold Winner!! 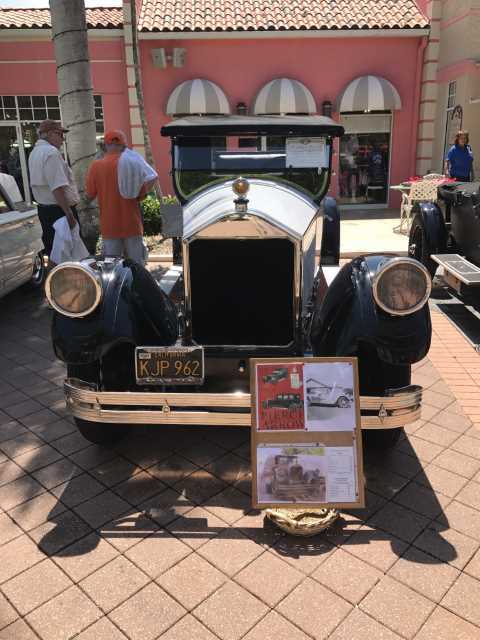 The Village Shops on Venetian Bay; Annual 4th of July Sidewalk Sale!! 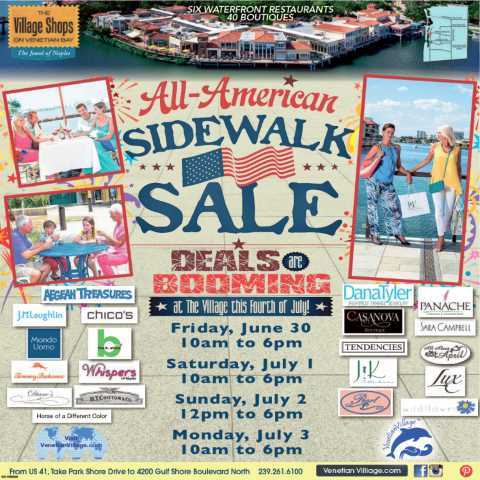 The Village Shops on Venetian Bay; Annual All American Sidewalk Sale! The Village On Venetian Bay; Annual Dad’s Day Out! The Village Shops On Venetian Bay; Dad’s Day Out!! 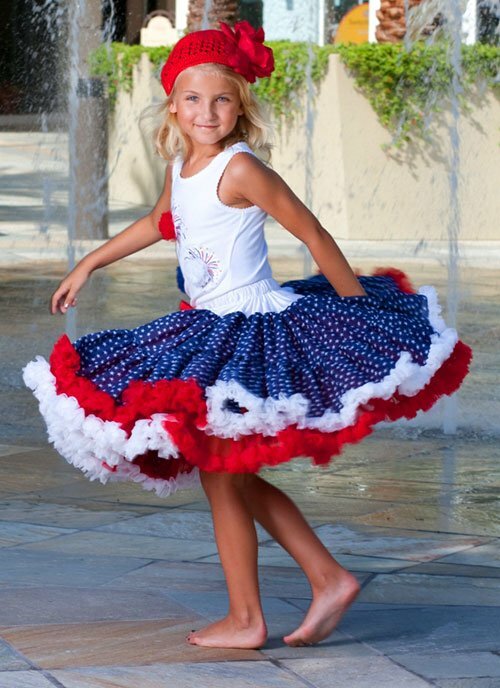 The Village Shops on Venetian Bay Raises the Bar when it comes to Fashion! 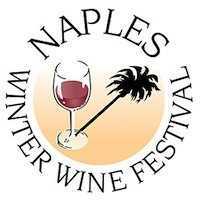 The Village Shops on Venetian Bay: Sip and Sample Naples’ Hidden Gems! 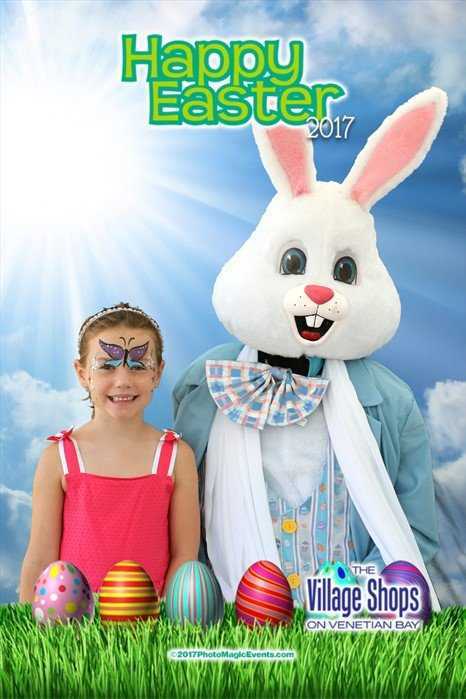 Easter Jamboree at The Village Shops!! 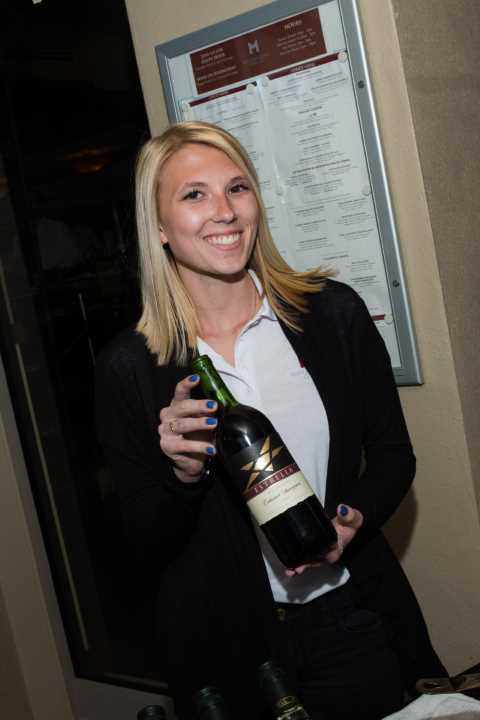 Winter Wine Festival Auction Winner Spends an Exclusive Girls Day Out at The Village Shops!